Have a message to get out there? 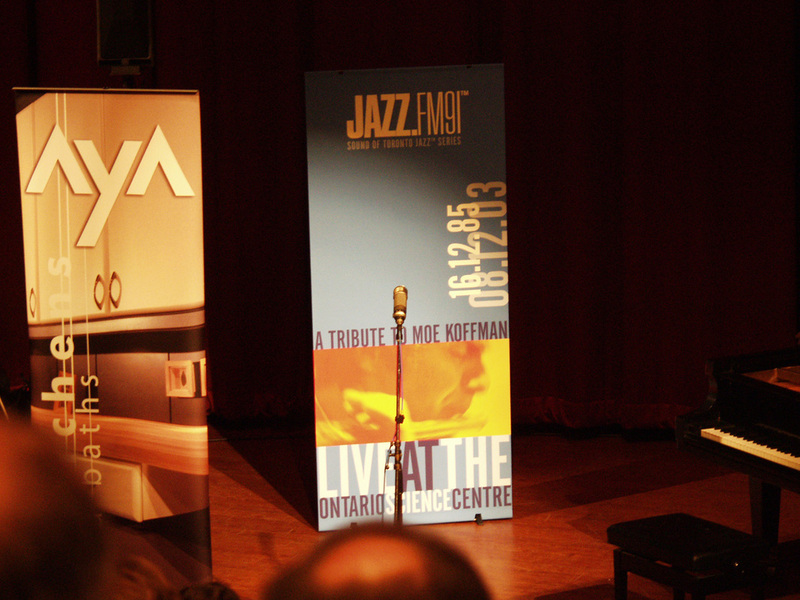 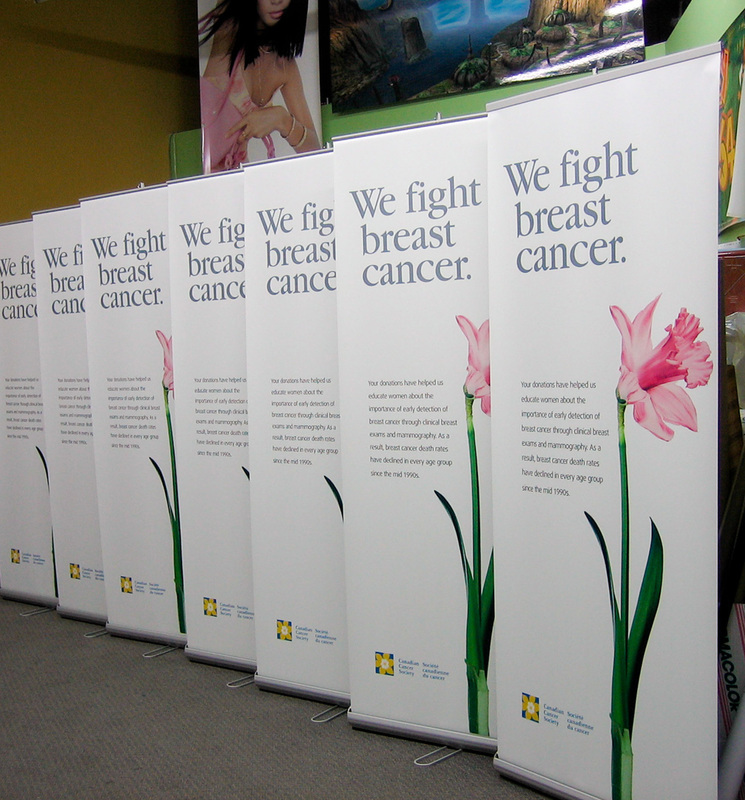 Let a BANNER do the talking. 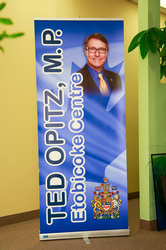 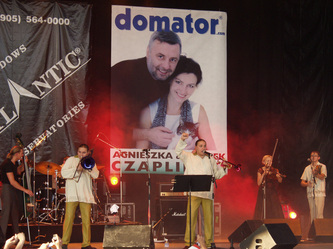 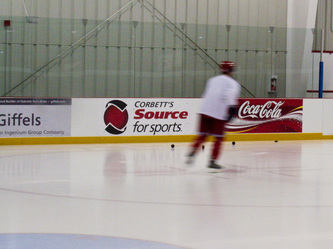 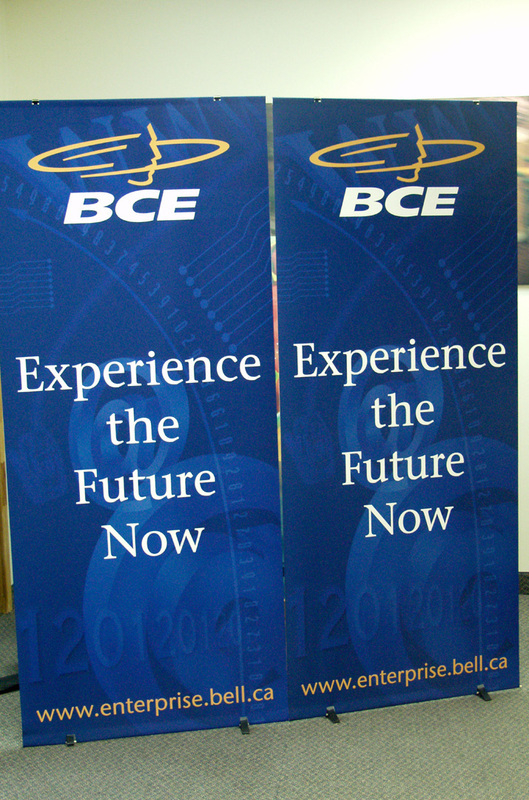 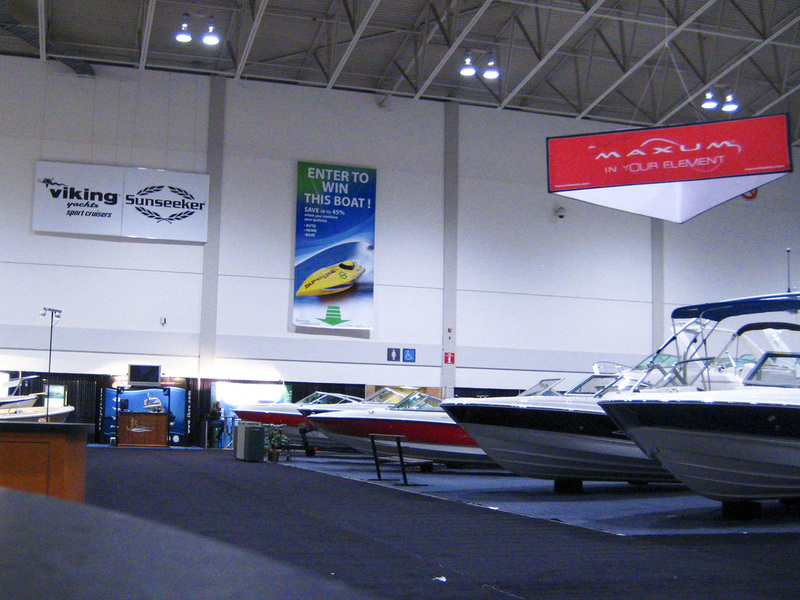 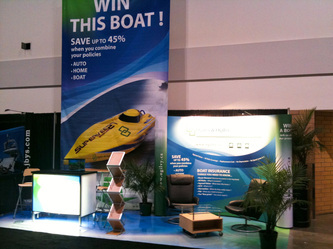 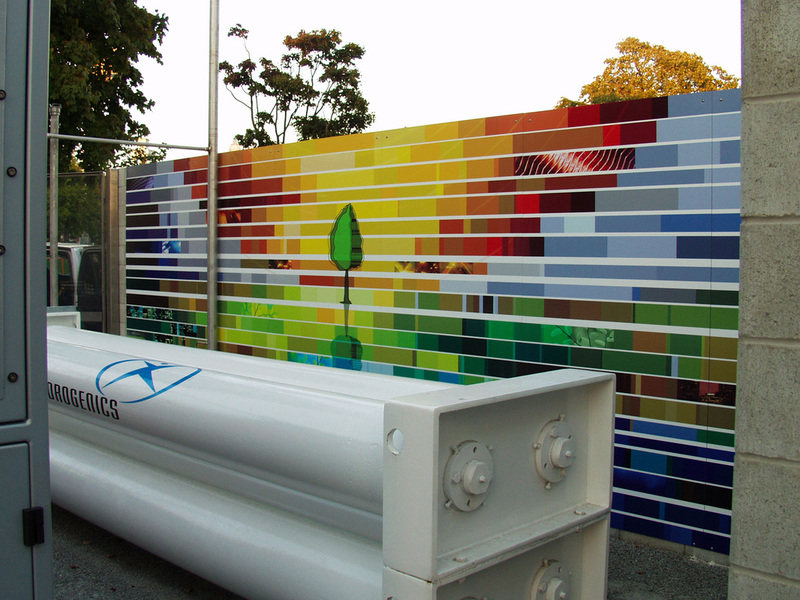 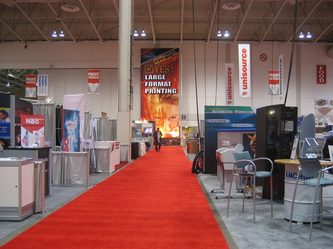 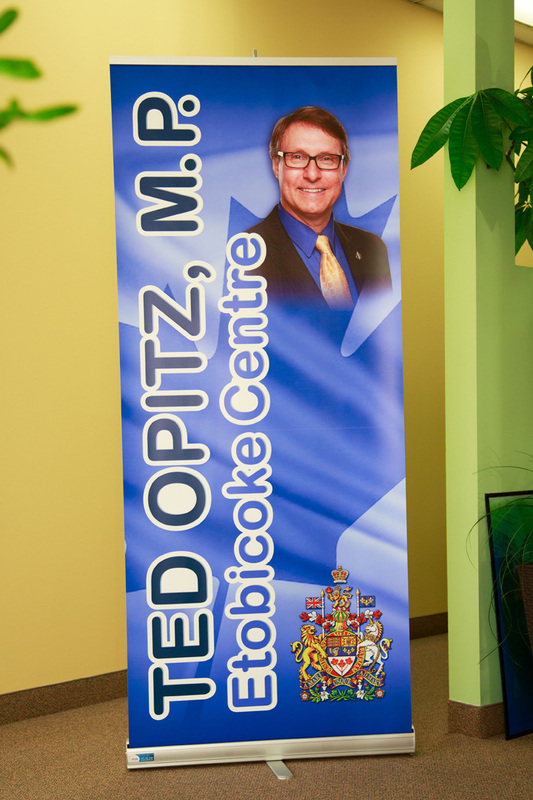 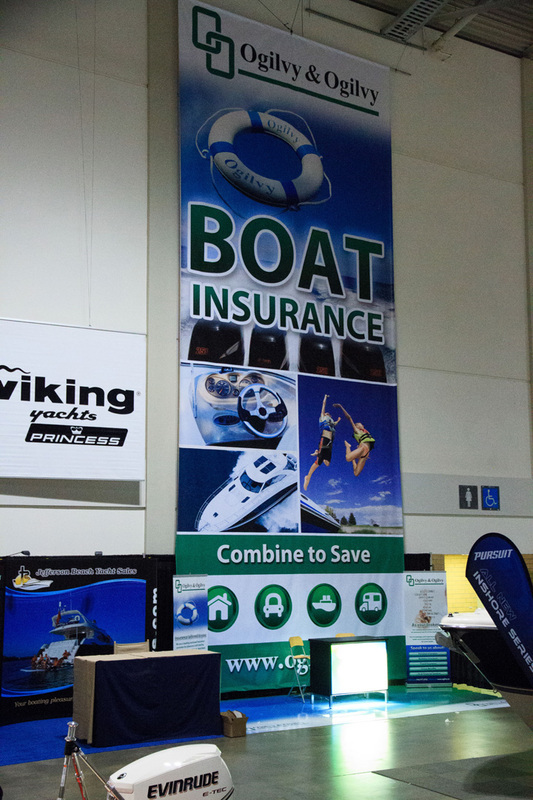 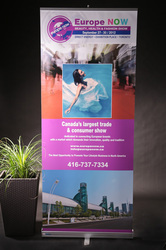 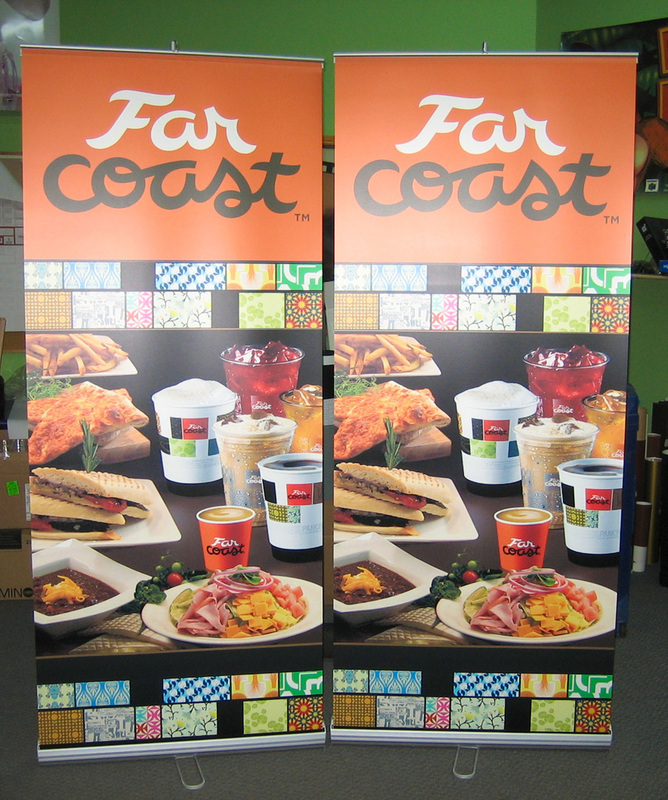 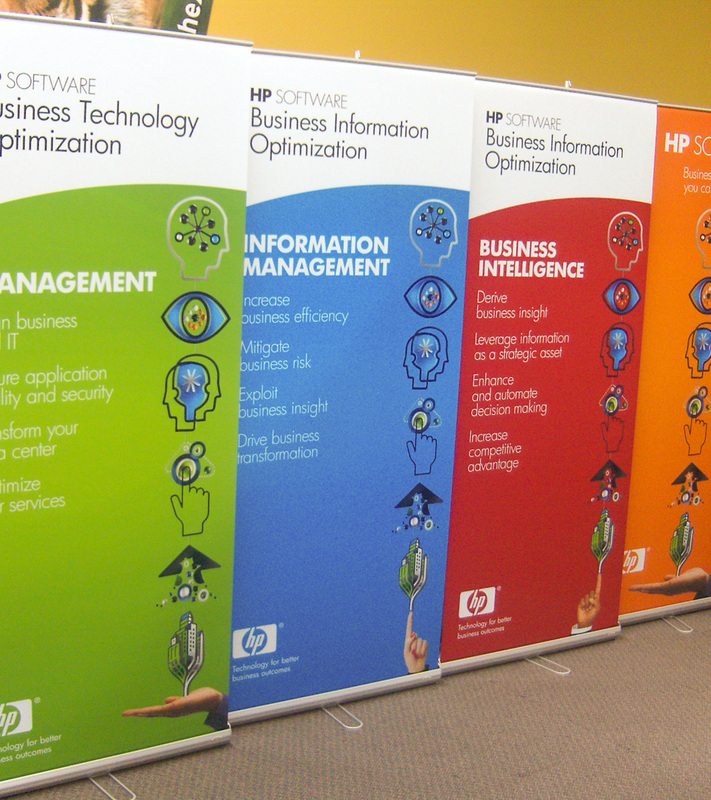 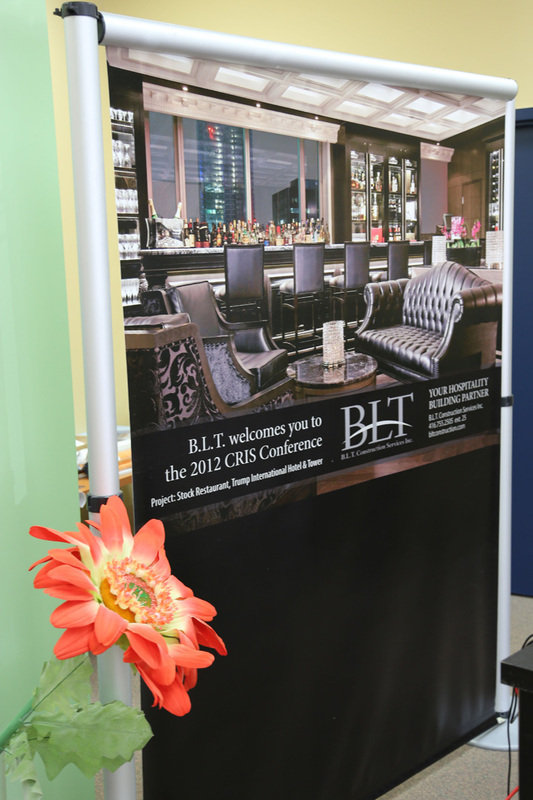 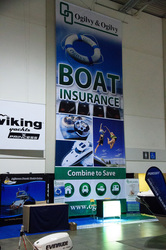 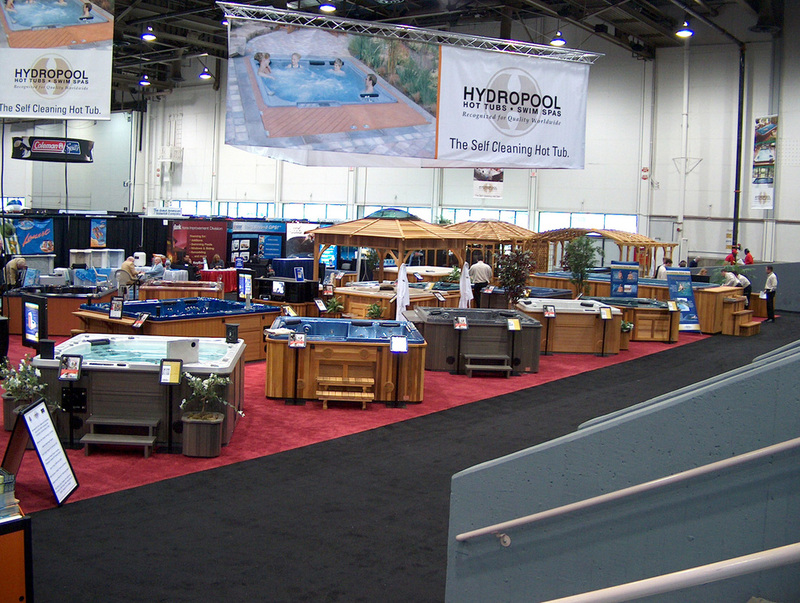 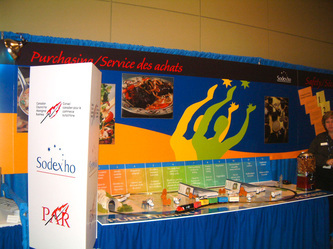 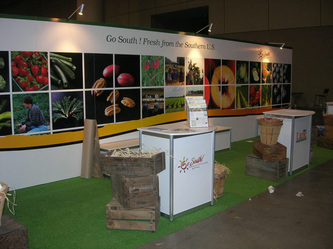 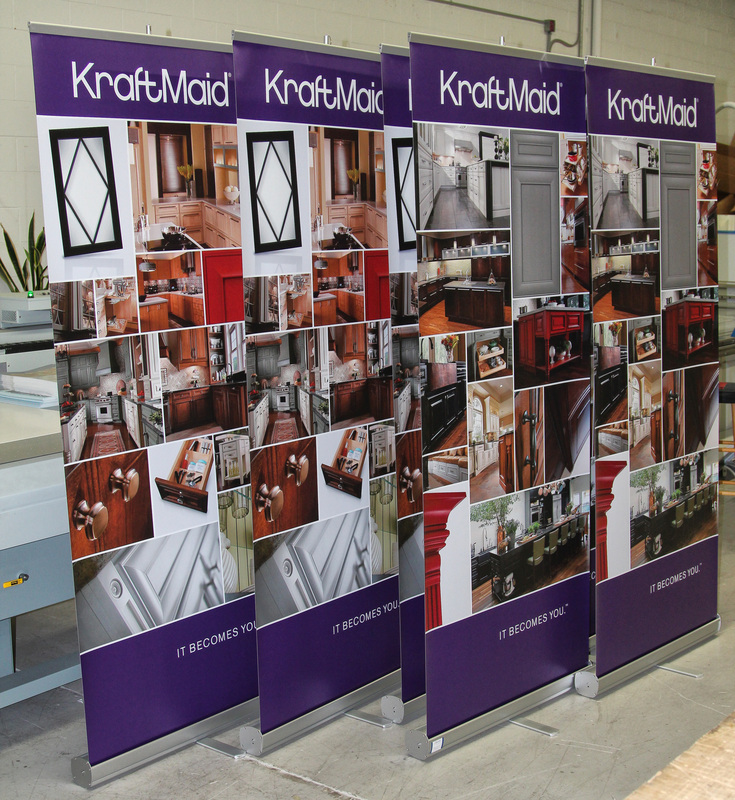 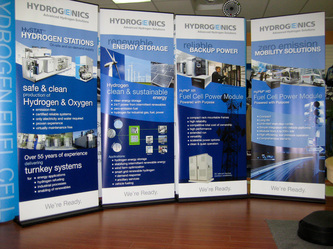 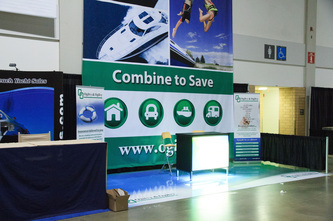 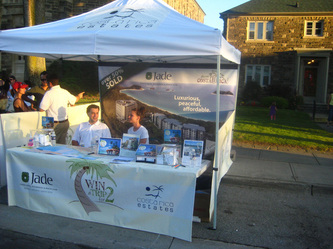 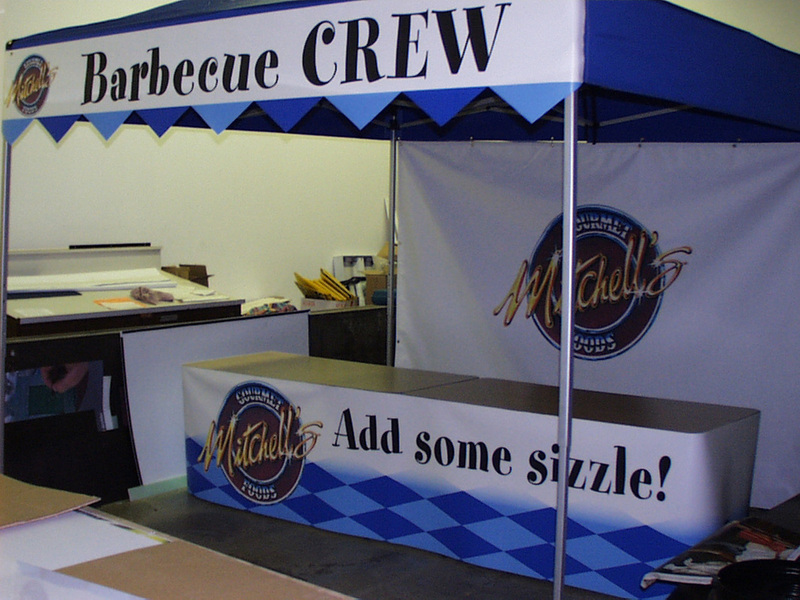 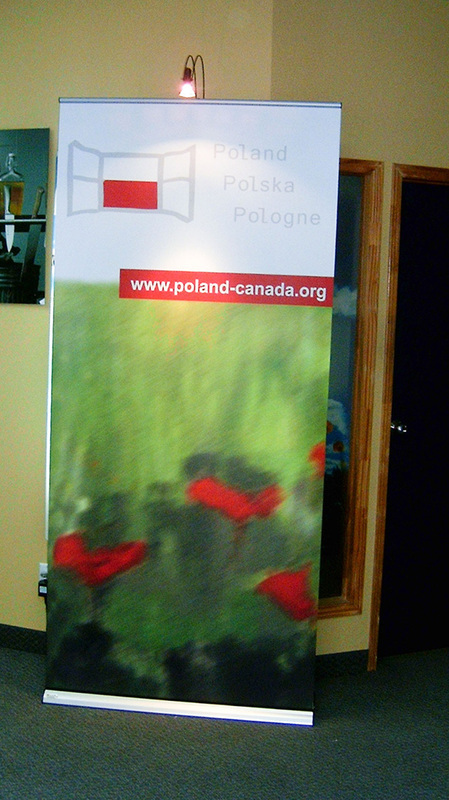 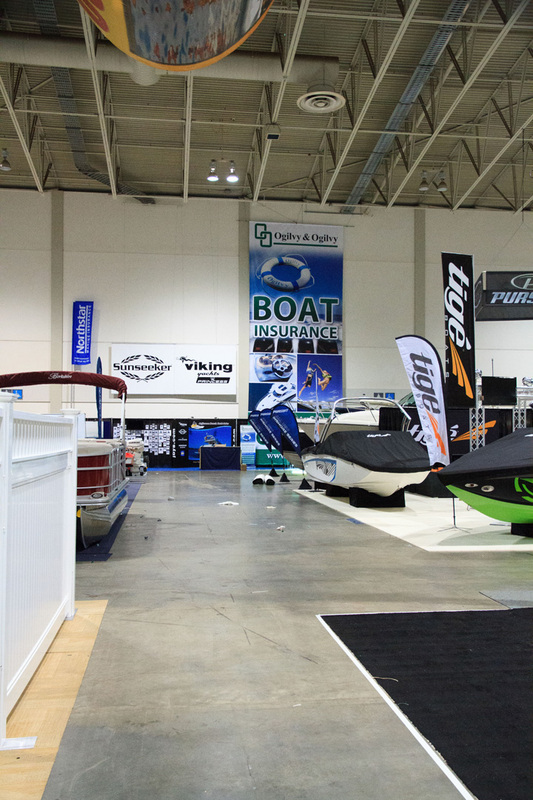 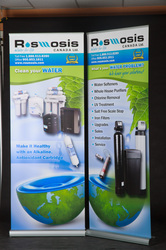 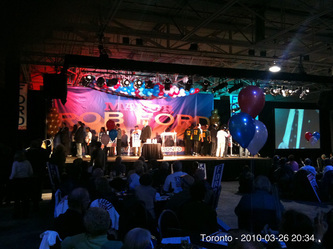 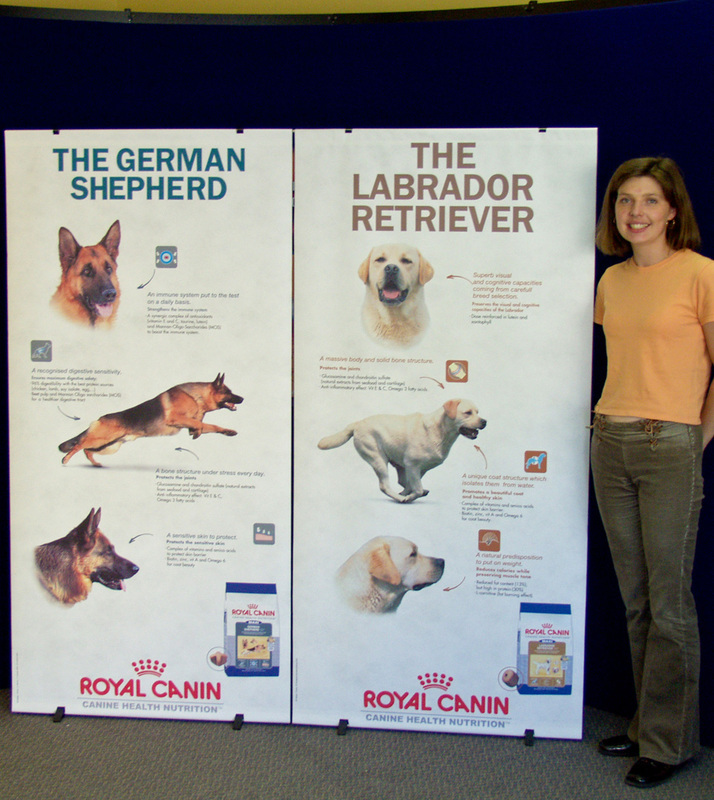 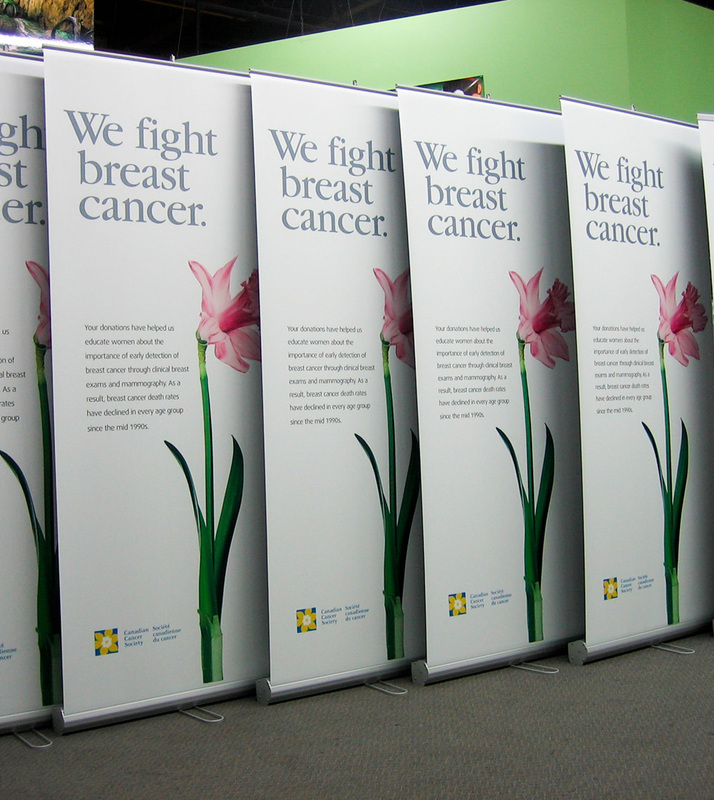 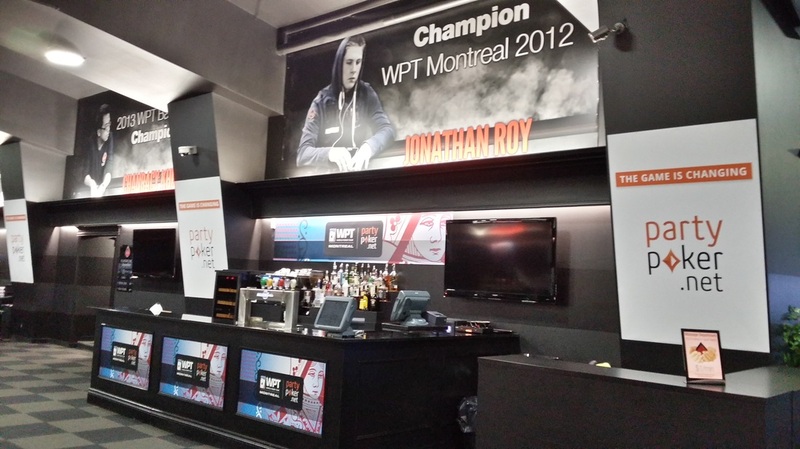 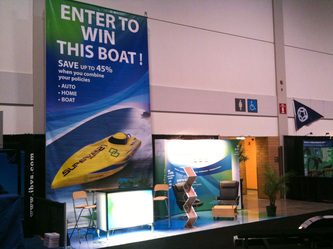 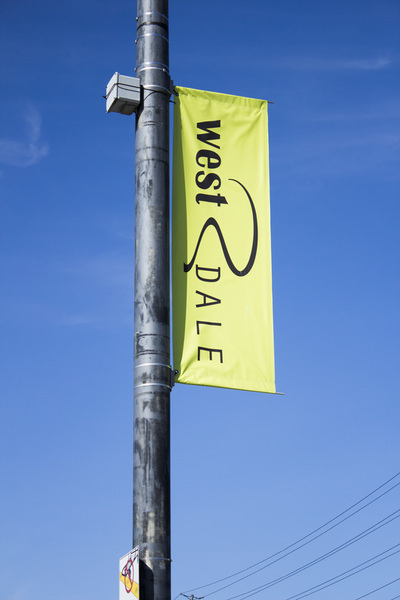 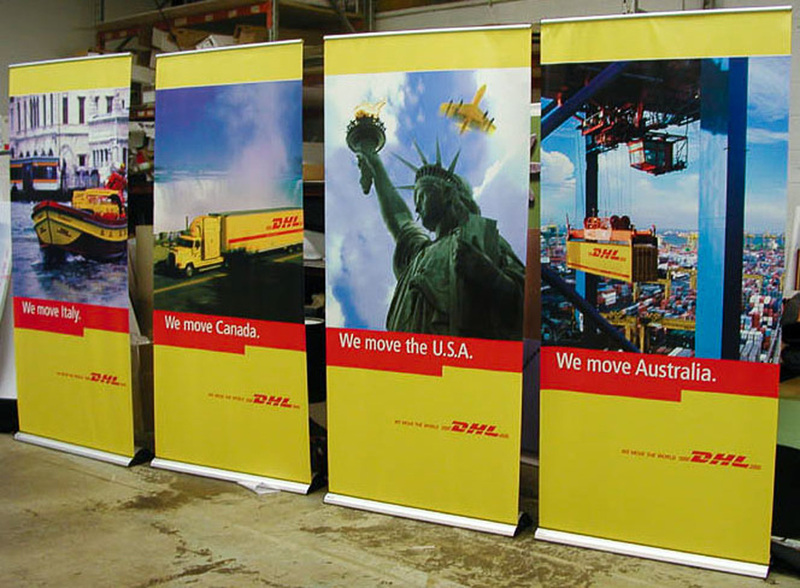 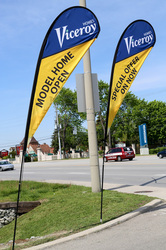 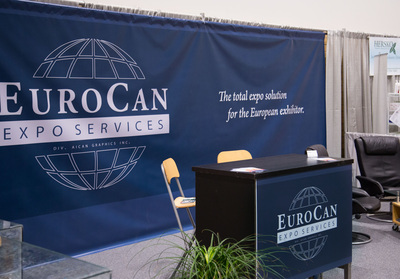 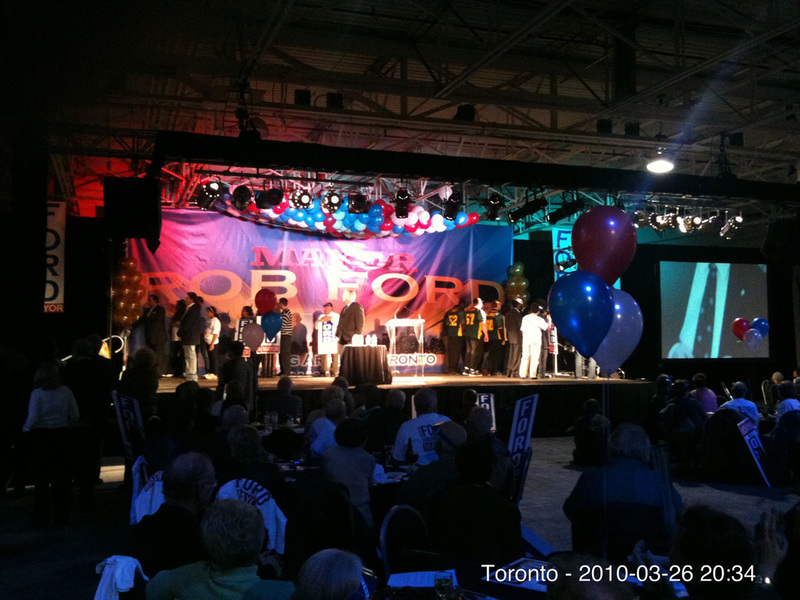 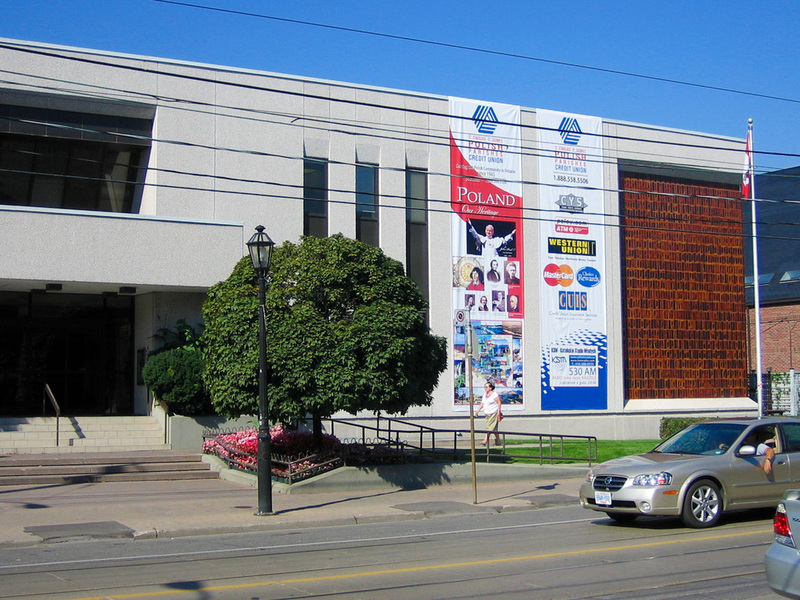 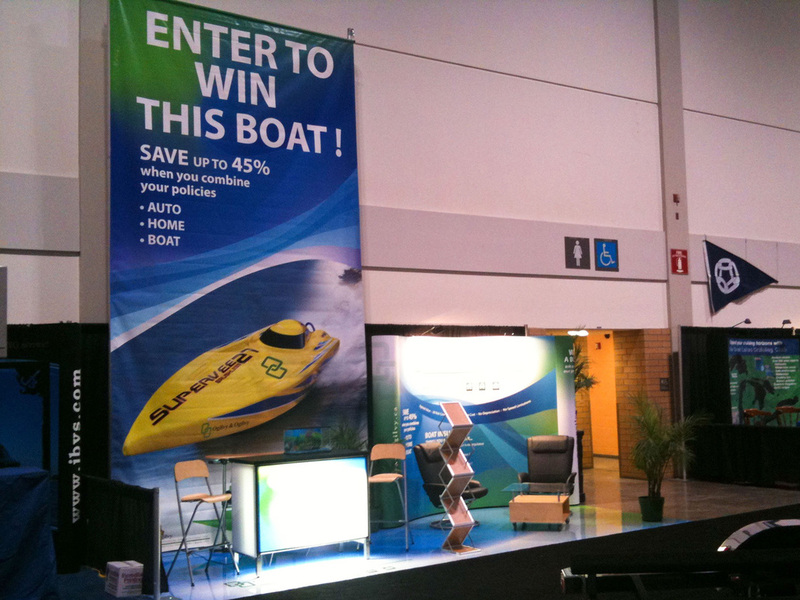 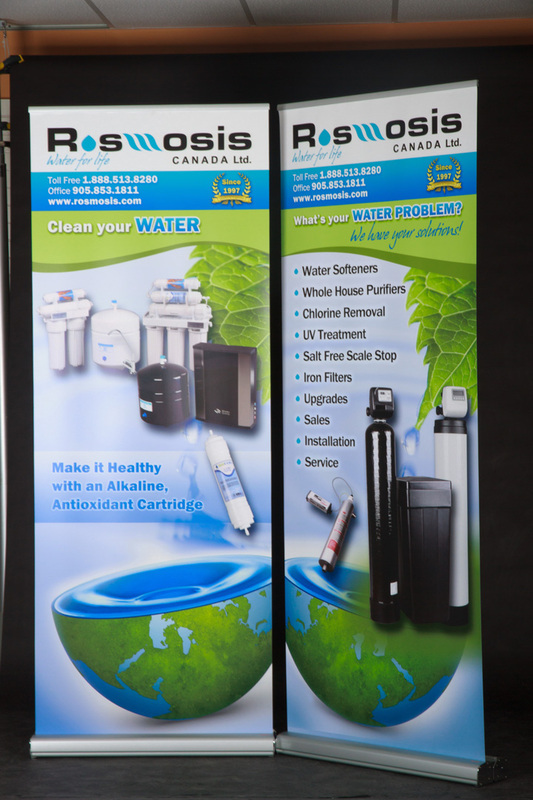 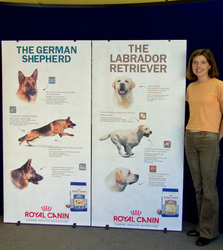 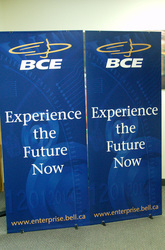 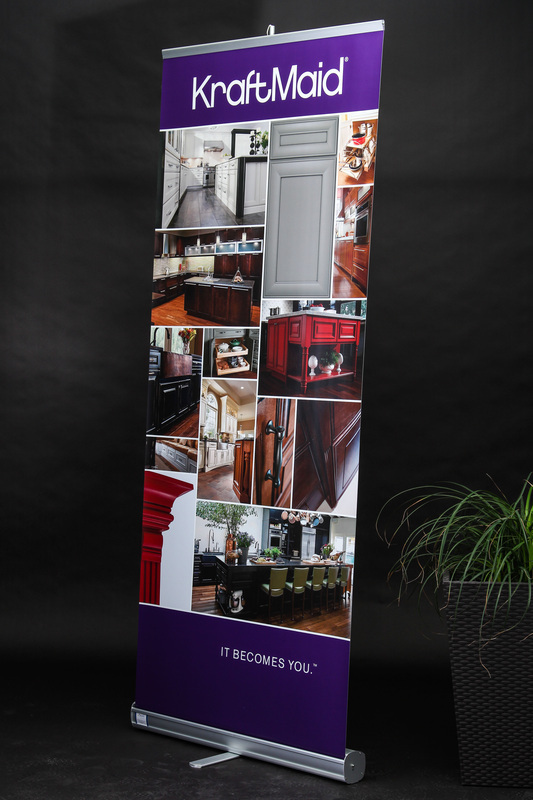 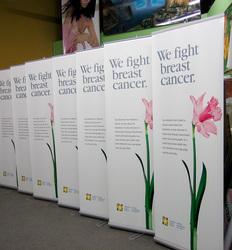 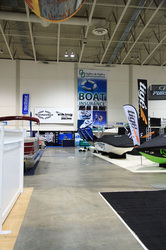 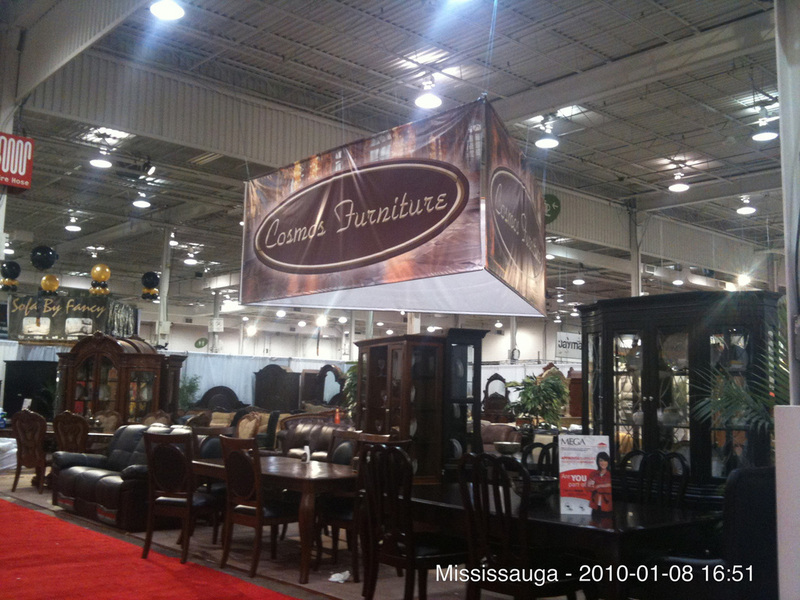 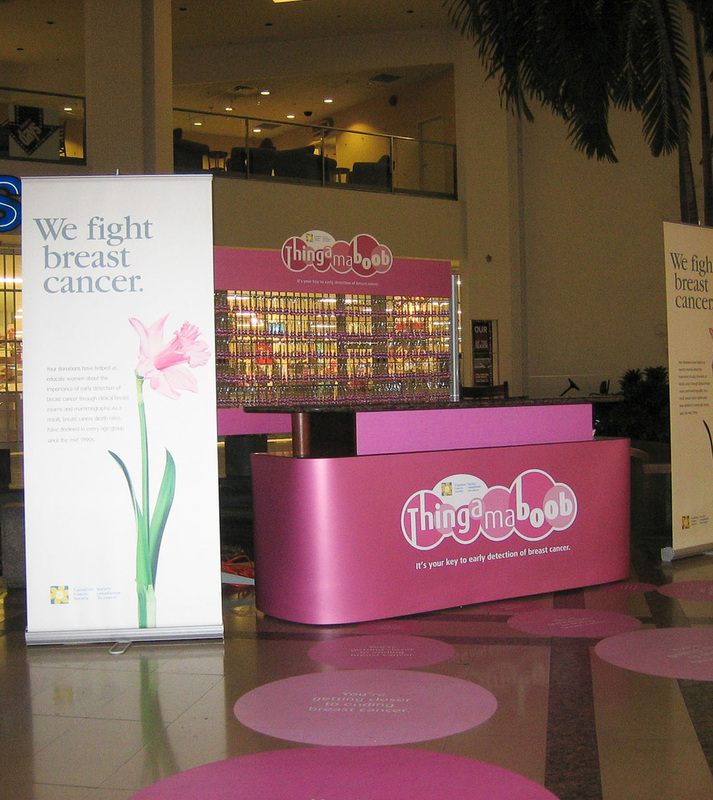 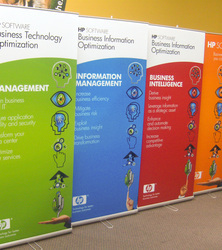 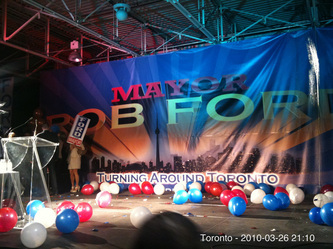 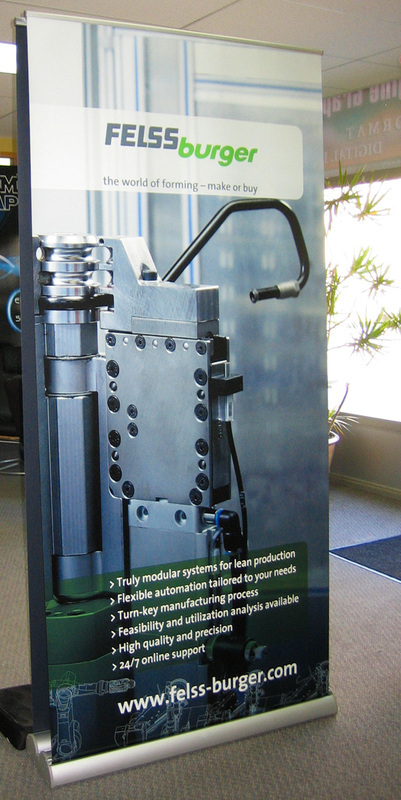 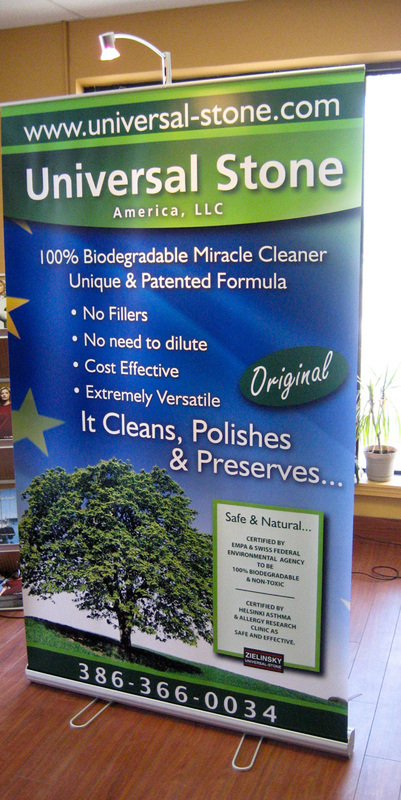 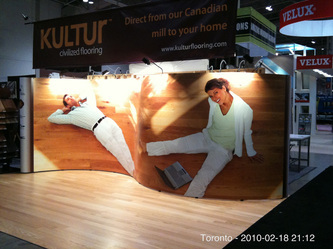 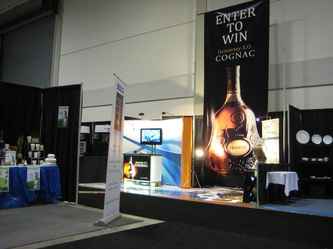 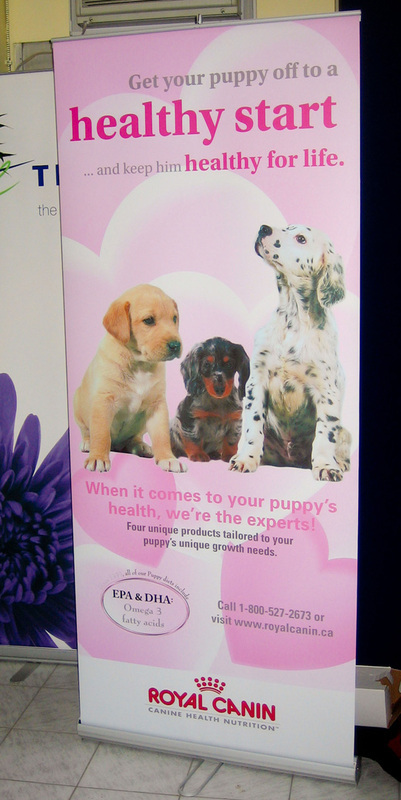 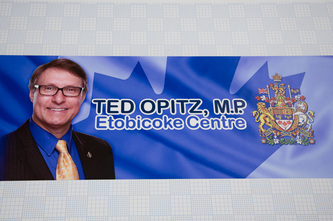 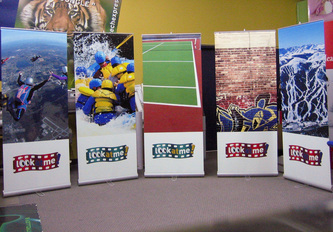 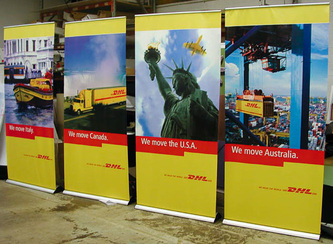 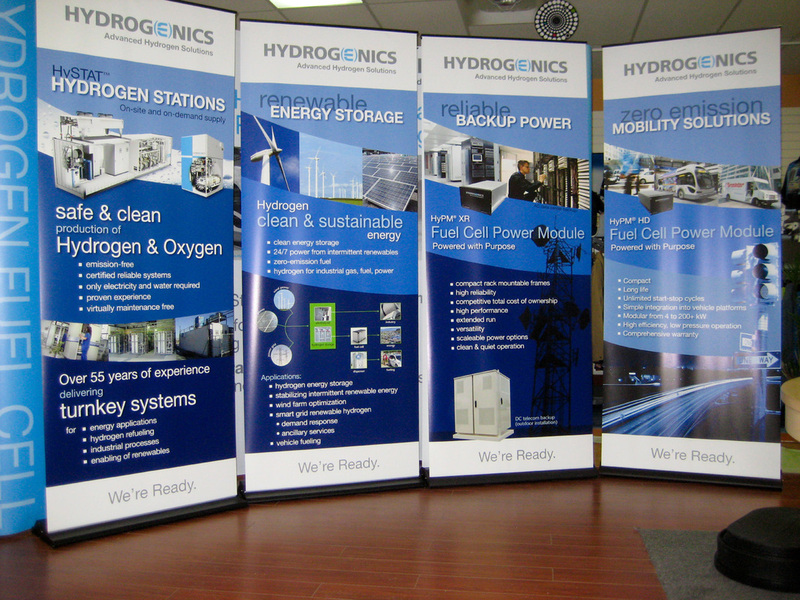 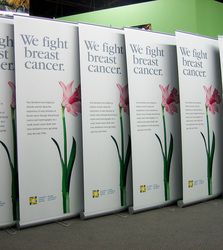 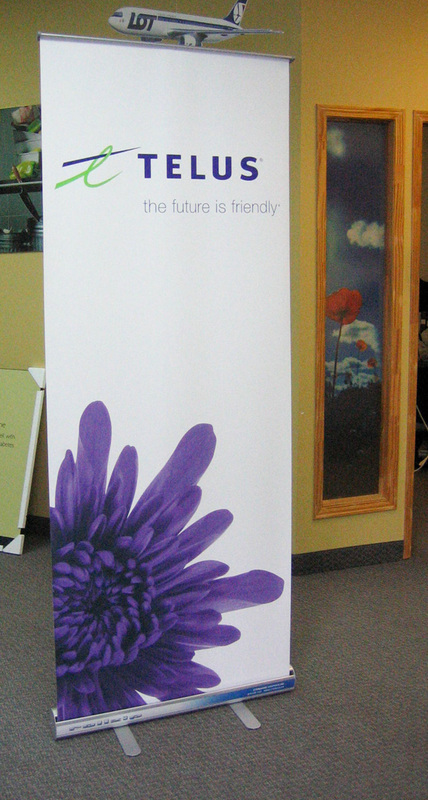 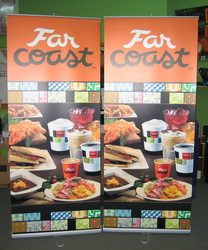 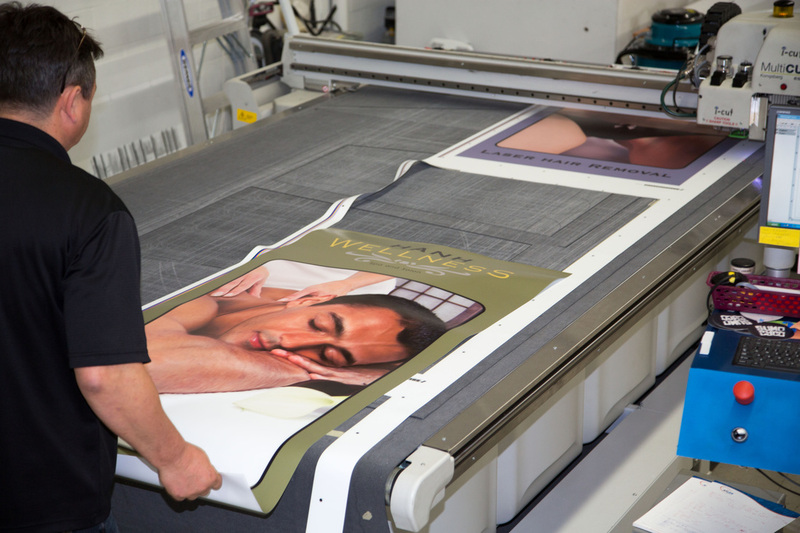 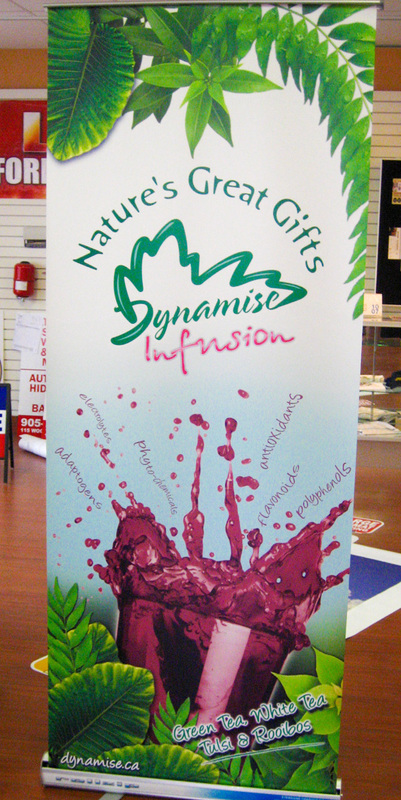 Banners can be large and colourful and are easy to transport and install. 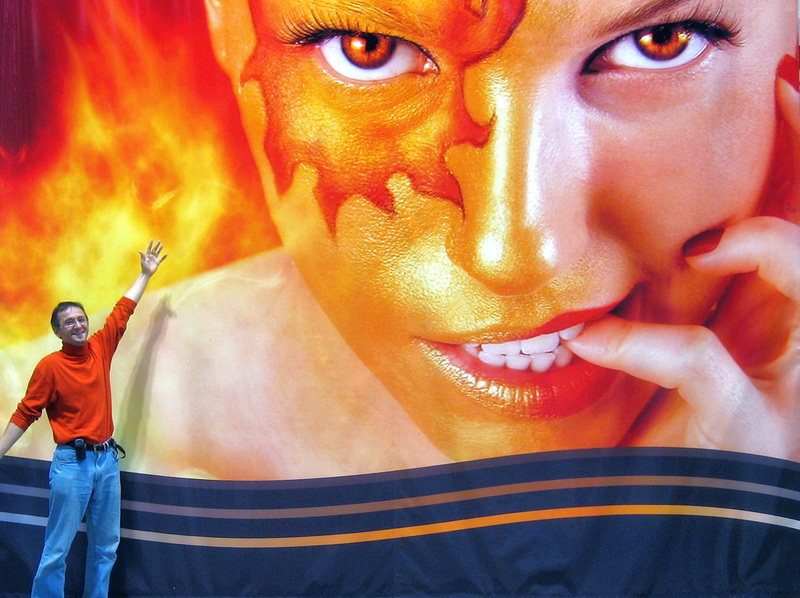 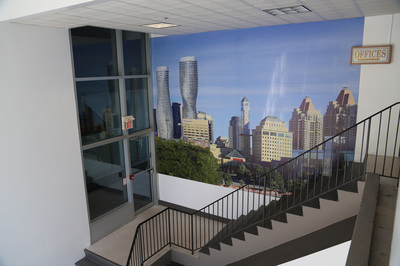 Big Bad Bold But Beautiful, they make great media walls, backdrops, wall coverings, table skirts, tent walls, etc. 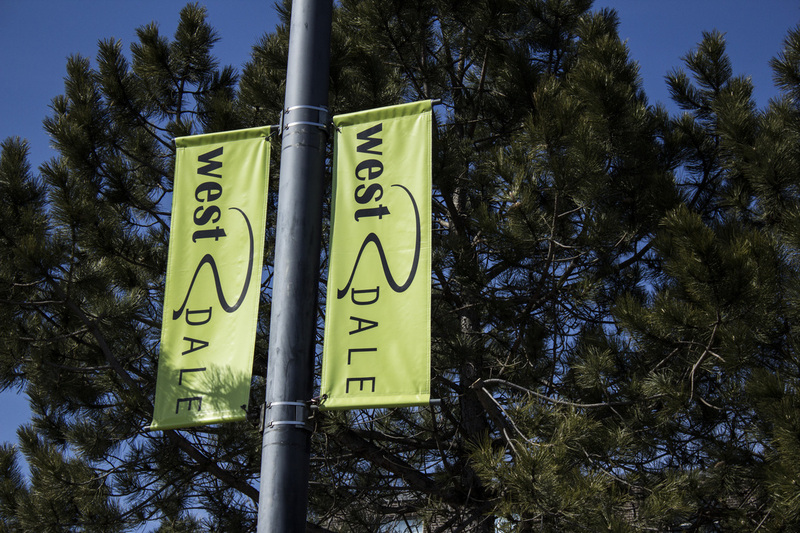 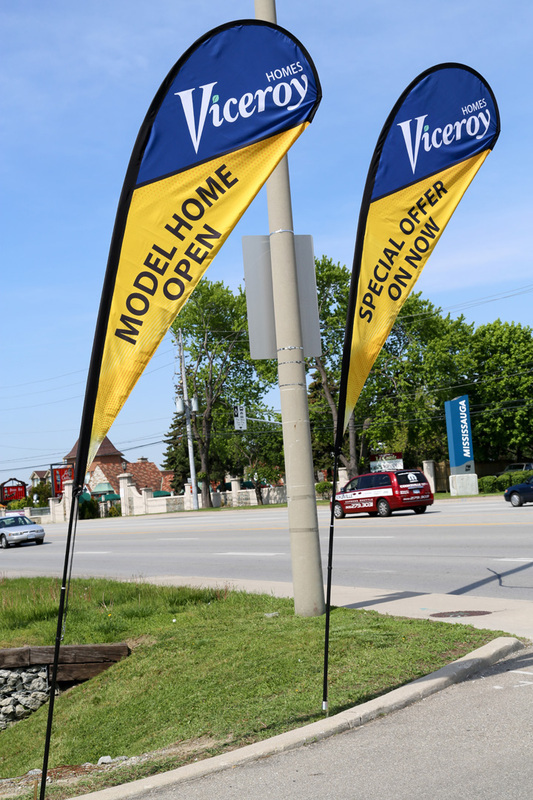 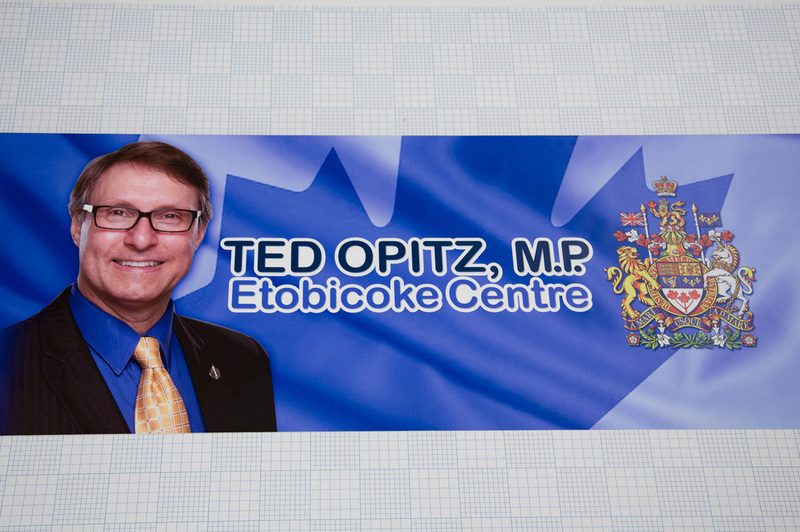 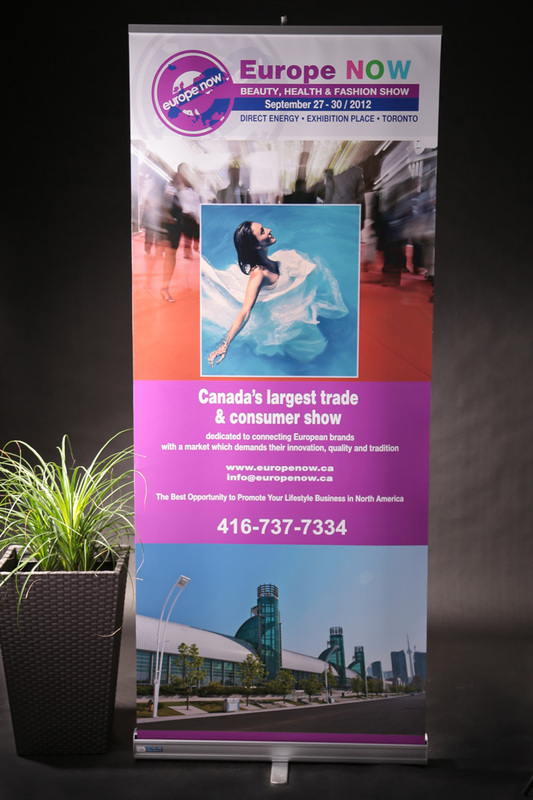 ... at only 3.5 cents per sq inch, the >> outdoor tough << 14oz woven vinyl banners offer a BIG BANG FOR THE BUCK .... so call or email us today with your requirements and we'll get the ball rolling .... and you rock'n!